If you spend more than a few hours a day clicking around the web and you’re not getting paid for it, you’re missing out on a great chance to turn your browsing habits into real money. What type of tasks can I get paid for? All you’ve got to do is sign up for a couple of legitimate “get paid to” (GPT) programs and you can earn for searching the web, visiting websites, and clicking on an ad or two. Some programs even let you earn for catching up on your email, checking sports scores, and other stuff you’re already doing anyway. How much can I earn for surfing the web? It certainly won’t make you rich, but with most paid-to-surf programs you can earn at least a couple of dollars of week. If you take a multi-program approach, you could easily earn $5 per week and as much as $10 if you really set your mind to it. Do I have to download a toolbar? Most programs do NOT require downloads of toolbars or other special software. Instead, you simply log into your account where you’ll find various tasks you can get paid for right on your dashboard. What are the best legitimate paid-to-surf programs? 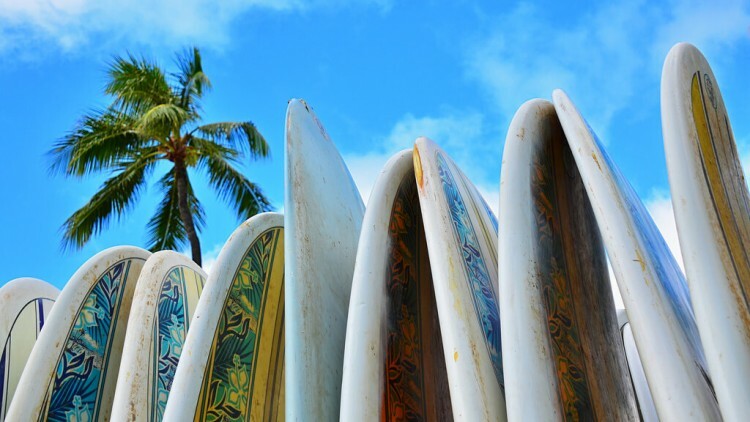 Each paid-to-surf program has quirks and variations, so review them all and choose a few that fit best with how you use the web, and how you like to get paid for it. Clixsense is the undisputed king of the so-called “micro-task”. Performing searches and reporting on the results, finding images, visiting sites, and clicking ads are just a few of the ways you can earn on Clixsense. All of your activities are carefully recorded and you’ll get paid weekly if you reach the $8 cash-out threshold. The program offers thousands of tasks. You won’t get paid a ton, but with a little diligence you can rack up some nice PayPal cash. 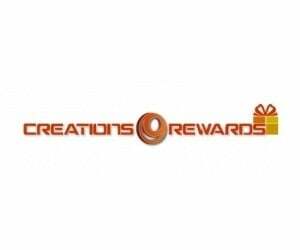 Creations Rewards excels at giving you hundreds of easy ways to earn. Listening to internet radio, searching, watching videos, or simply visiting sites for cash and gift cards can really pay off. Once you signup, you’ll be presented with various tasks in your account dashboard. Participate in the tasks you like and skip the ones you don’t. You’ll even get a $5 bonus for registering. Swagbucks is one of the popular sites to make money online for a reason. Just by using their unique search engine through your account dashboard, you can quickly accumulate “Swagbucks” which can be easily converted into gift cards. In addition, you can find various other opportunities like clicking ads and especially cash-back back shopping. In short, you can get paid for doing many of the activities you usually do online. 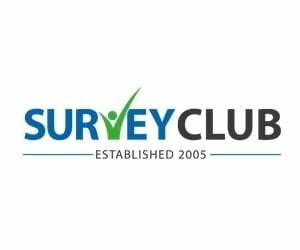 One of the longest standing loyalty programs online, MyPoints offers daily paid surveys, but also tons of ways to make money just by logging into the site each and every day. If you go the extra mile and install their search toolbar, you can rack up points for each and every Internet search you perform. As you can see, there are plenty of ways to make money surfing the web. While you won’t earn a ton, by combining a few paid-to-surf programs and regularly completing tasks you can easily score a little extra income. P.S. If tasks aren’t your thing and you’re looking for something a little more passive, take a look at how you can get paid to watch videos.